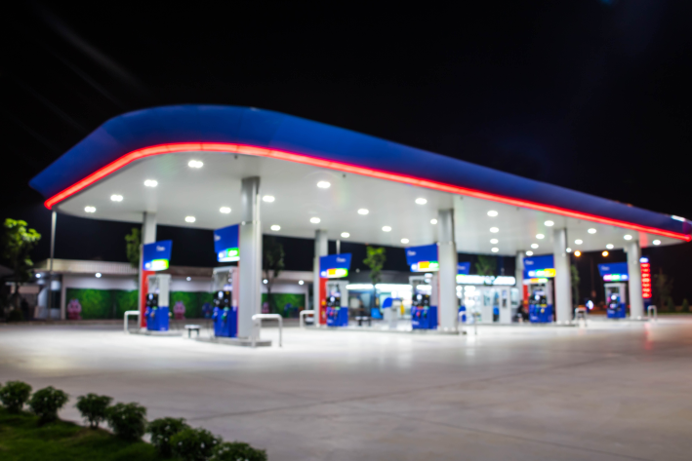 The dynamics surrounding convenience stores are rapidly evolving and smart leaders are turning to new strategies to improve traffic, profit, and market share. Clear Demand has emerged as a leading partner in providing data, insights, and solutions to help you set the right tactics to grow the size of your market basket, optimize your promotion effectiveness, and generate additional gross margin. Clear Demand’s intelligent pricing solutions and business experts address the complete lifecycle of pricing with Everyday Pricing, Promotion Pricing, Food Service Pricing and Markdown Pricing by utilizing science and analytics specifically designed for competitive and rule-based pricing. They can be deployed across mobile, online and in-store channels. Price recommendations are based on a granular understanding of shopper demand (price elasticity), derived using evolved price optimization science, and delivered at whatever level is required to compete effectively. We have proven experience in the convenience store industry with business analysts who have domain expertise. Attract fill-in grocery trips. Capture routine purchases. Build buzz around the price sensitive items in your sites. Clear Demand provides a competitive and consistent pricing practice that will differentiate your sites, build customer loyalty and enable you to be a pacesetter in your market. Learn more now by scheduling a Product Demo.